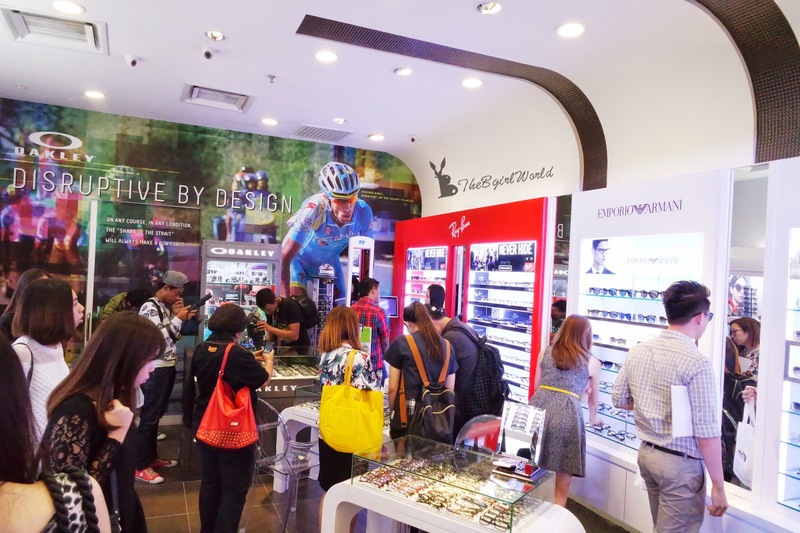 i-Care Optometry located in Bangsar Village proud to announced their partnership with Luxottica as the first Luxottica concept store in Malaysia. 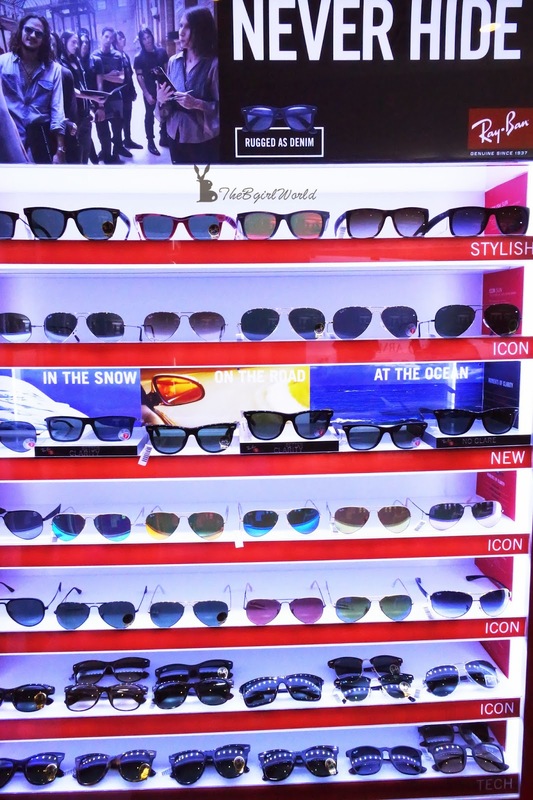 Luxottica Group is a leader in premium fashion, luxury and sports eyewear, a strong and well-balanced brand portfolio with net sales of more than Euro 7.3 billion in 2013, over 7000 optical and sun retail stores in North America, Asia-Pacific,China,South Africa and Europe.I was going to their media launch held at Bangsar Village on last Friday. 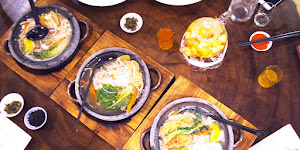 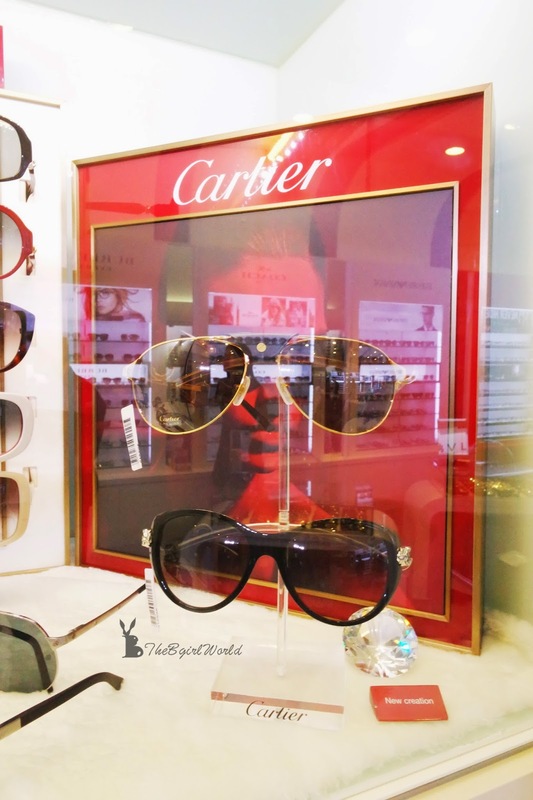 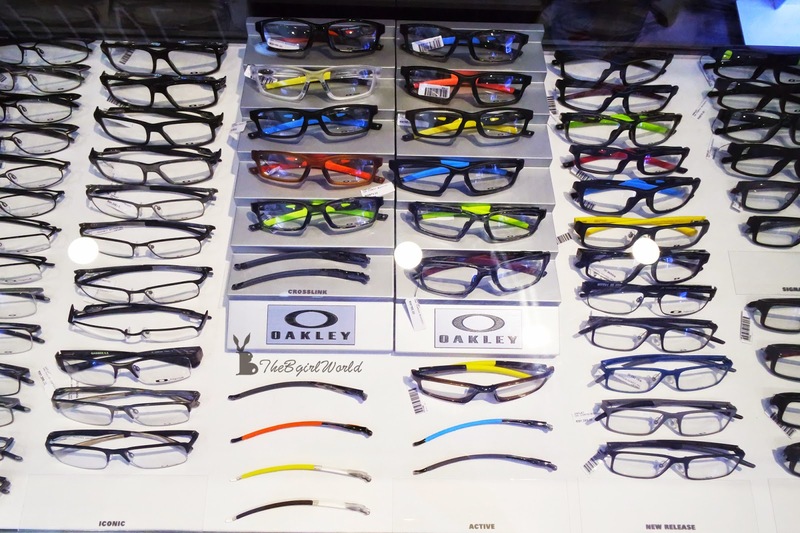 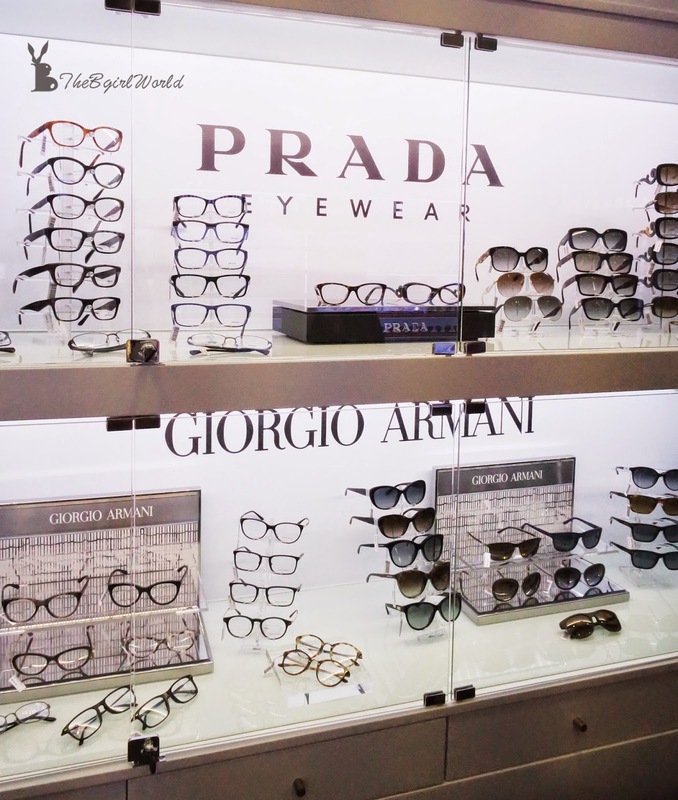 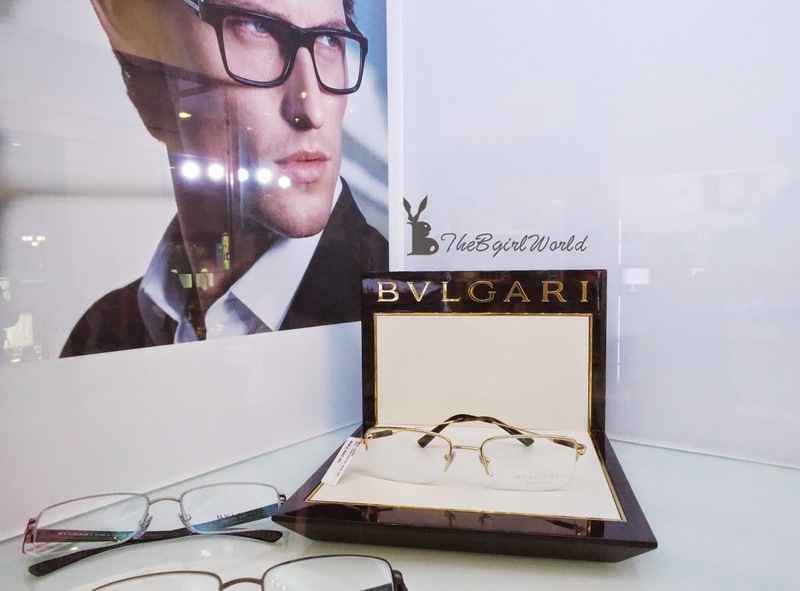 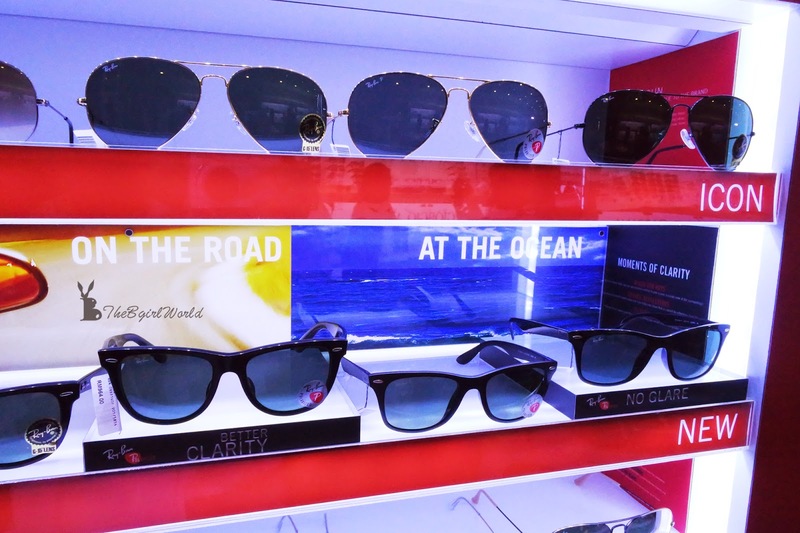 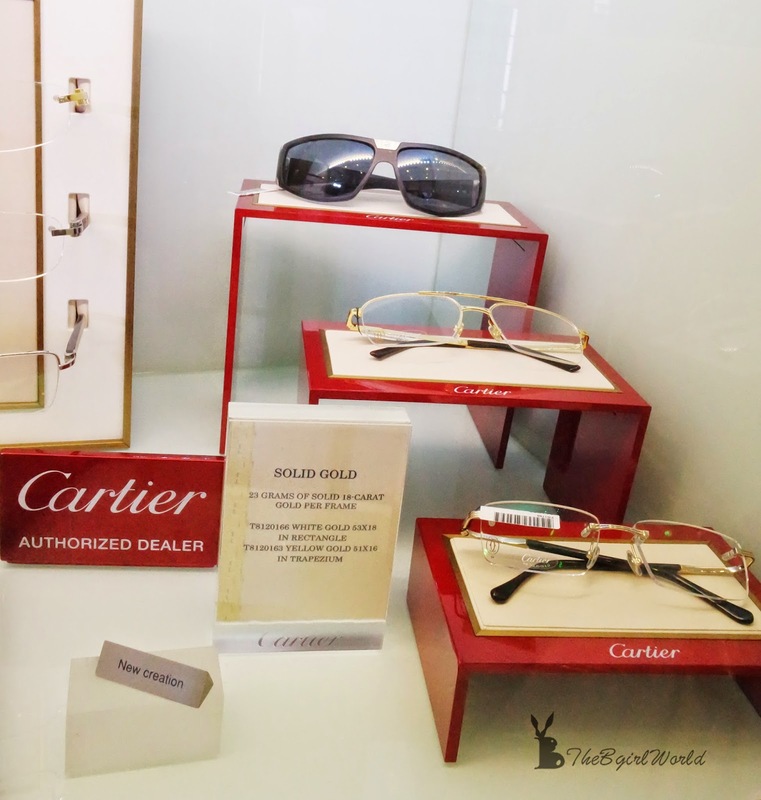 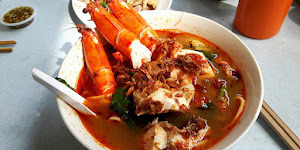 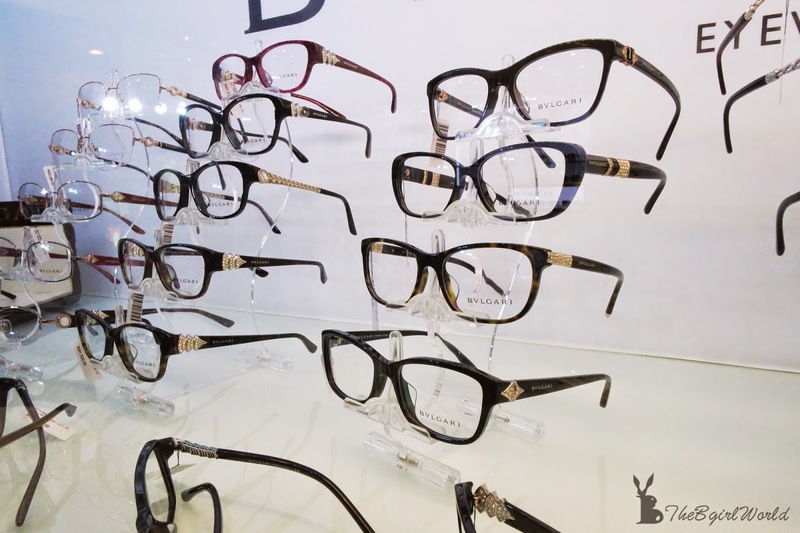 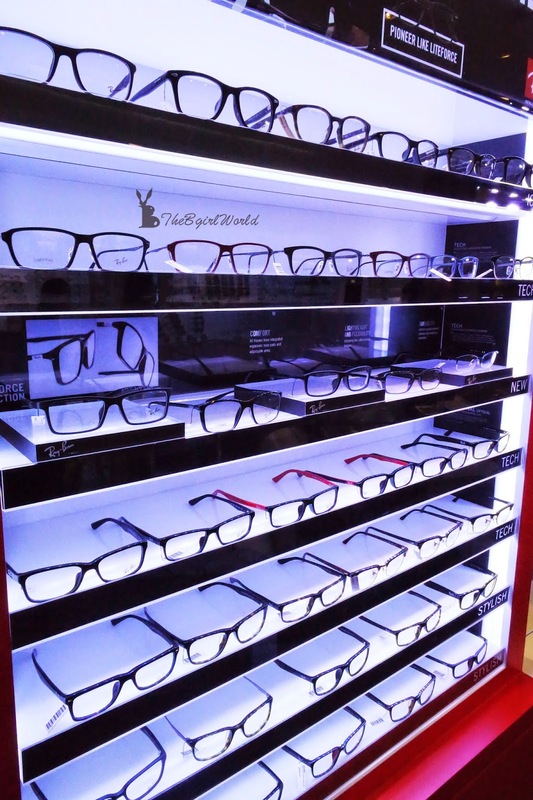 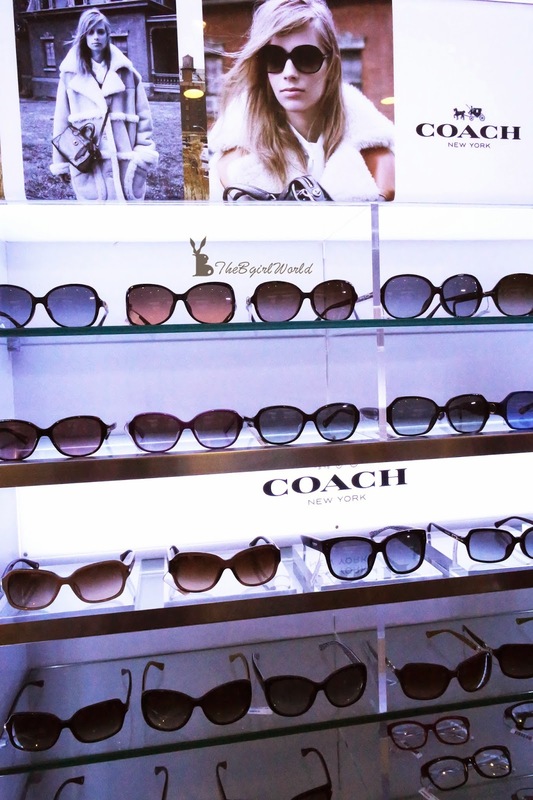 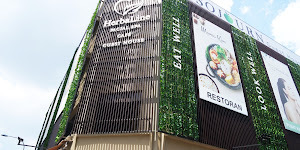 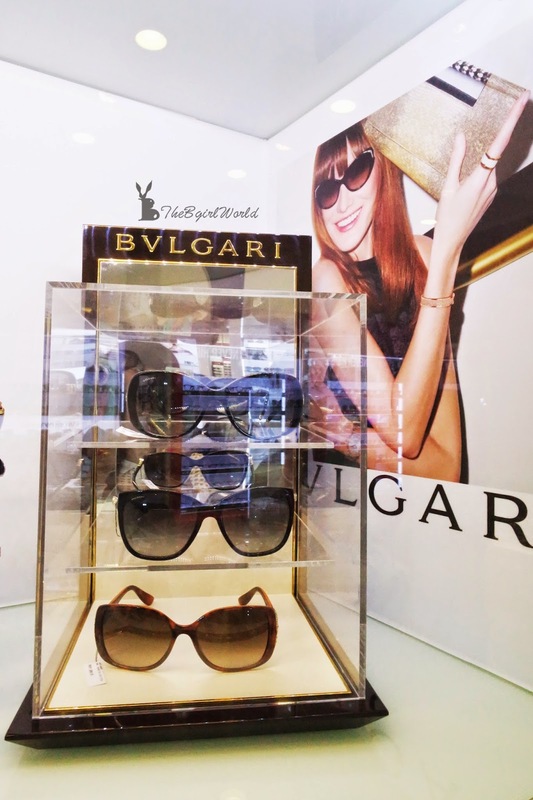 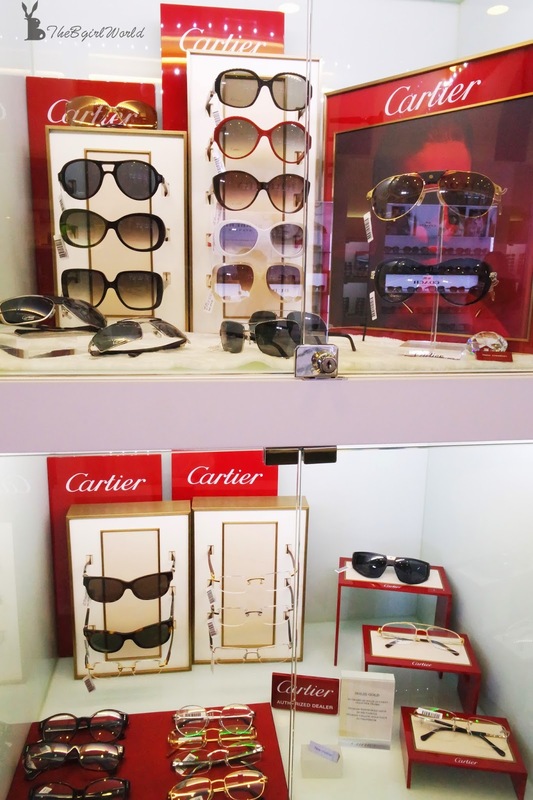 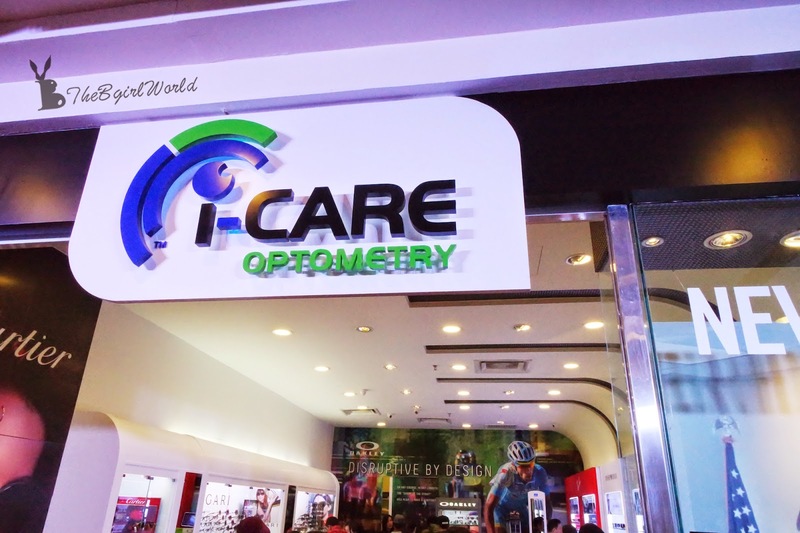 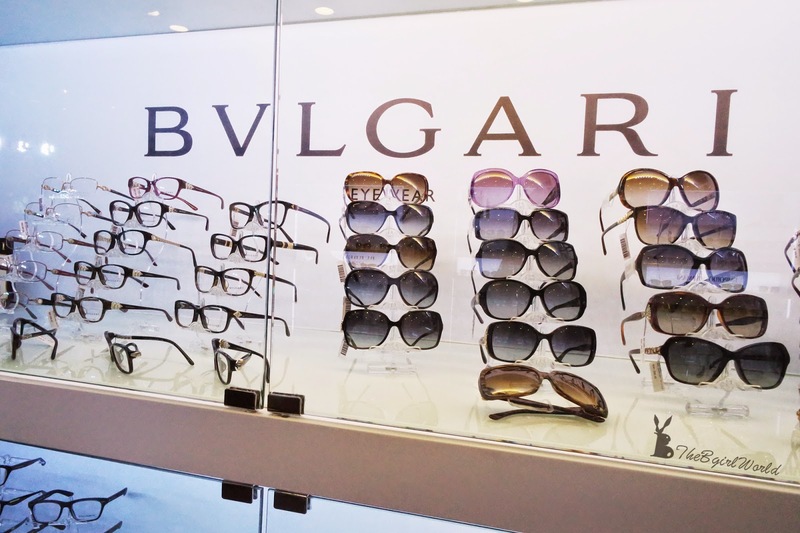 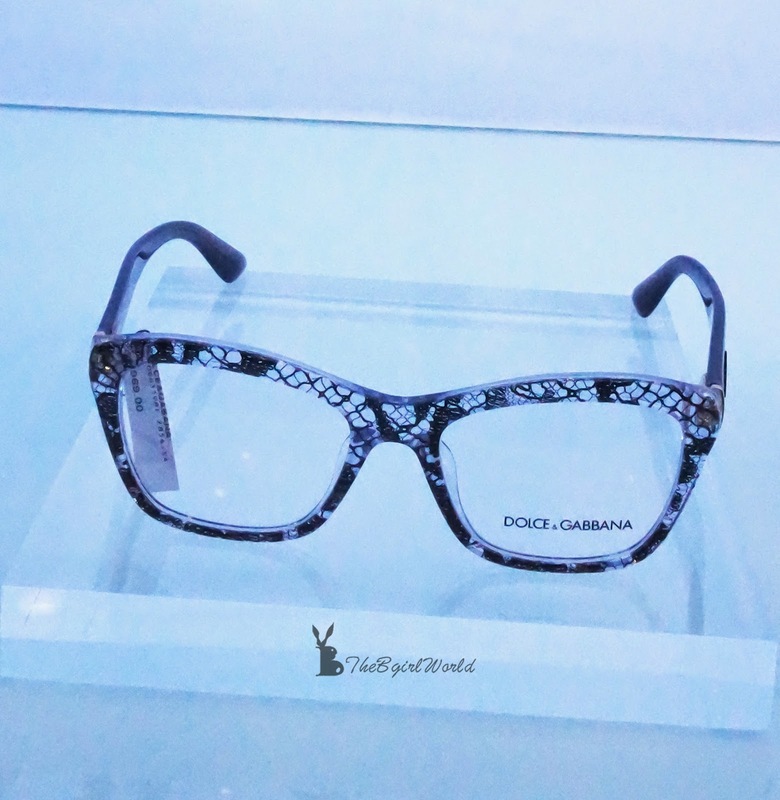 i-Care Optometry Bangsar Village carries some of Luxottica's best known and luxury brands in the global such as RAY-BAN, OAKLEY,BURBERRY, BVLGARI, COACH, DOLCE & GABBANA, EMPORIO ARMANI, GIORGIO ARMANI and PRADA. 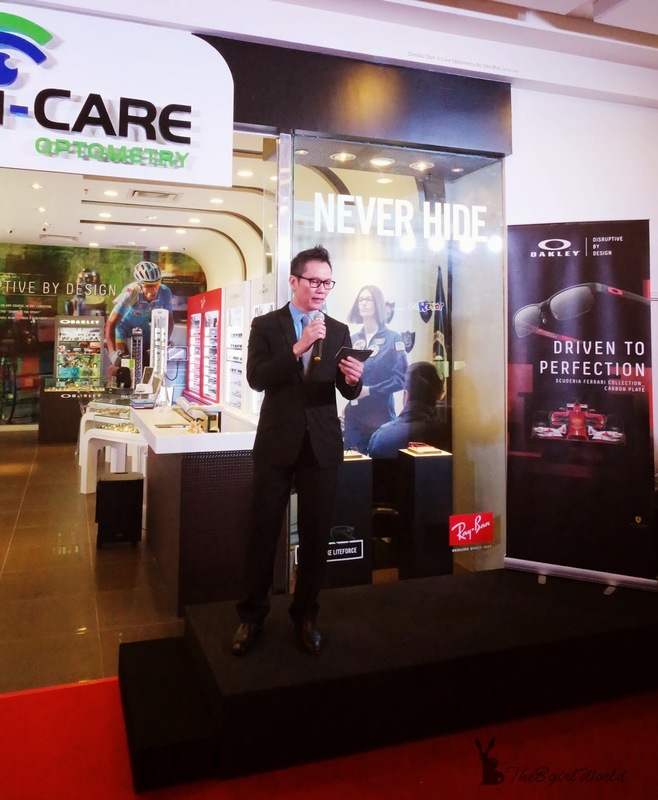 Speech by Kevin Siew, Managing Director of i-Care Optometry, he said i-Care Optometry will have a wide influence in fashion, luxury and sports with eyewear products that are exciting to their customers.